Oceane` Beau's name was chosen for him as it aptly means beautiful. He is the result of a long, diligent search for the perfect sire. He was hand selected from among the best bloodlines with a pedigree full of European champions and healthy, hip tested parents. His pedigree over 5 generations back have been hip and elbow tested with remarkable scores. He comes from a strong, healthy line of Bernese Mountain Dogs. We imported him from a wonderful breeder in Belgium. Beau is regal, stunning, and full of love. He is as sweet as a honeybee. Beau is trustworthy and great with everyone - kids, elderly, and other dogs. He can't receive enough attention and is especially fond of our kids. Beau has the strong, stocky build descending from his ancestors who pulled carts in the Swiss mountains. He is a most handsome boy with a lion-like, silky, shiny, thick fur that scatters light from his coat. He has a wonderful laid back temperament and is quite attached to our family. He lives here with us at Cedar Creek. One can tell Beau is having a blast if he is filthy. He enjoys running full speed into the lake, up the sand dune, or walking through the deepest section of the muddiest mud puddles. The dirtier the better. 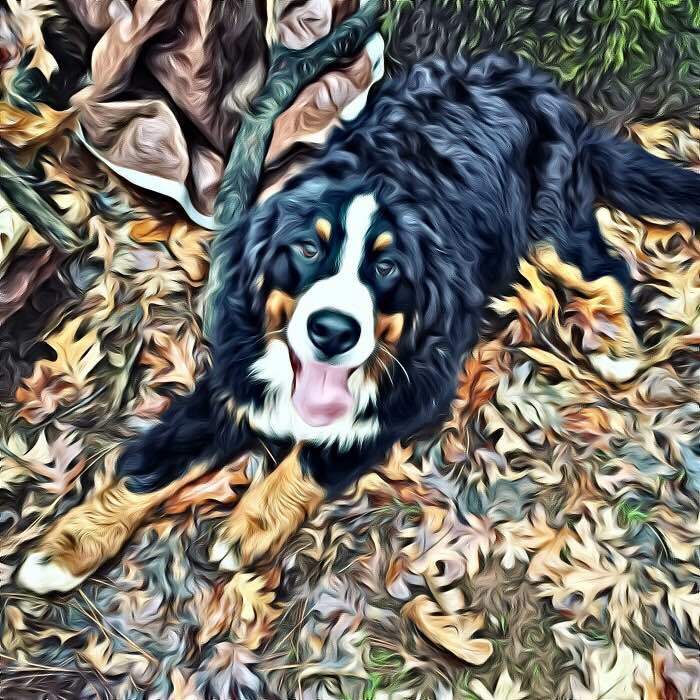 Beau comes from a long line of beautiful, healthy Bernese Mountain Dogs with many European champions and grand champions. He is a National and International Champion. 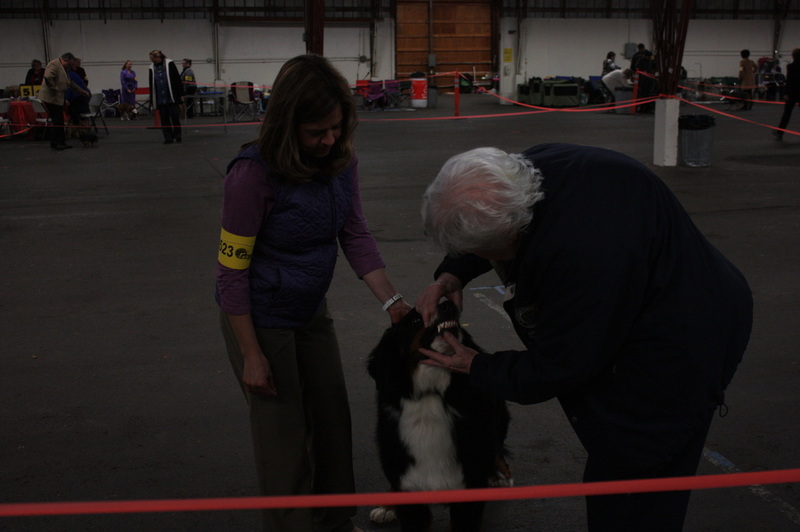 He has also received multiple ribbons for Best of Class and Best of Breed at AKC and IABCA shows.